STAMFORD — U.S. Sen. Richard Blumenthal will no longer be the only Blumenthal in Connecticut politics after his son Matt earned a state House victory on Tuesday, according to unofficial results. Democrat Matt Blumenthal defeated Anzelmo Graziosi in the hotly contested race for the 147th House of Representatives seat. U.S. Rep Jim Himes, who won a sixth term Tuesday night, declared Blumenthal the winner of his race at the Democratic party at the Sheraton Stamford hotel. Unofficial results show Blumenthal winning 60.5 percent of the votes, 5,397 to Graziosi’s 3,521. Graziosi said President Donald Trump was a factor to the race. 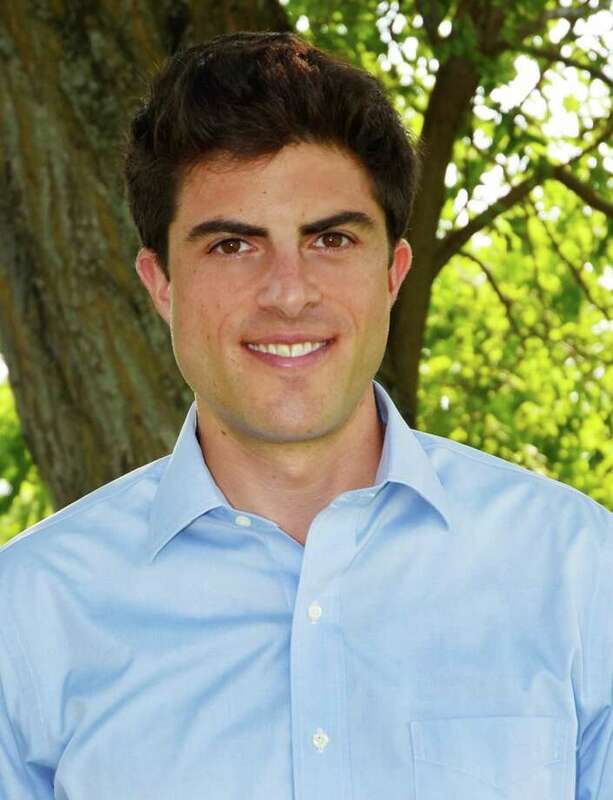 The race, from the start, was an unlikely assemblage that gave voters a choice between Blumenthal — the son of U.S. Sen. Richard Blumenthal — and Graziosi, who was a lifelong Democrat until the younger Blumenthal moved to Stamford. Graziosi, a father of five, had made his intention clear to run for the seat as a Democrat after a year on the city Board of Representatives. Blumenthal, meanwhile, recently moved to a building in Springdale while he worked as a trial attorney for the Fairfield County firm Koskoff, Koskoff & Bieder. In the spring, the two vied for an endorsement from the Democratic City Committee, with Graziosi coming up far short of forcing a primary. Soon after, the 46-year-old lawyer joined the GOP and defeated Darien’s Marcy Minnick in August to face Blumenthal again for the 147th, which picks up the eastern half of North Stamford, most of Springdale and a sliver of Darien. According to the city registrar, more than a third of the district is unaffiliated. A near equal portion, 3,270 of the district’s nearly 9,000 voters, are Democrats and 24 percent, or 2,140, are Republicans. The two differed little on social stances but campaigned in vastly different tones. Blumenthal sought to assure voters that he was well versed in policy while Graziosi appealed to fiscal conservatives among the electorate, pledging that a vote for Blumenthal would be a vote for runaway spending and higher taxes.